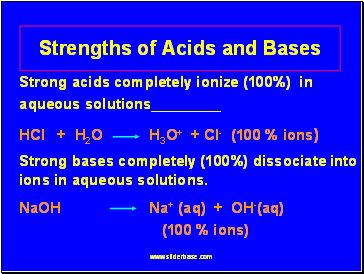 Strong bases completely (100%) dissociate into ions in aqueous solutions. 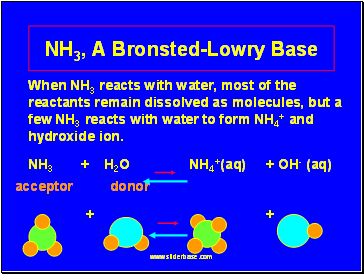 When NH3 reacts with water, most of the reactants remain dissolved as molecules, but a few NH3 reacts with water to form NH4+ and hydroxide ion. 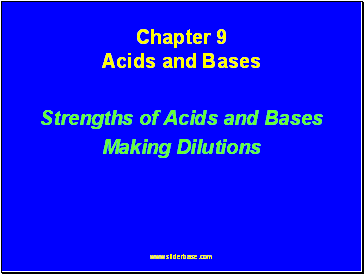 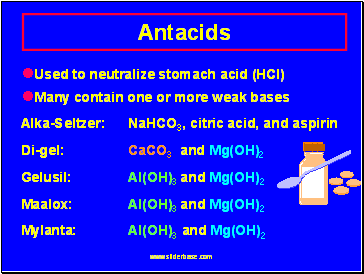 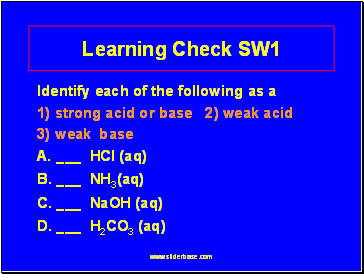 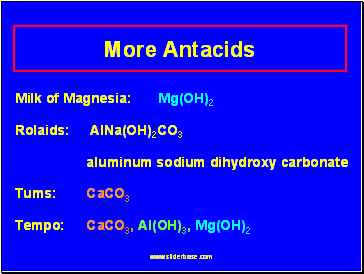 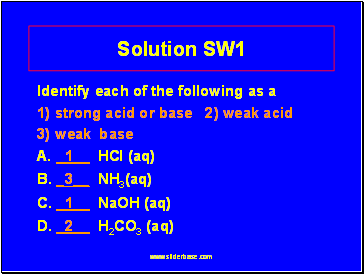 Most other acids are weak. 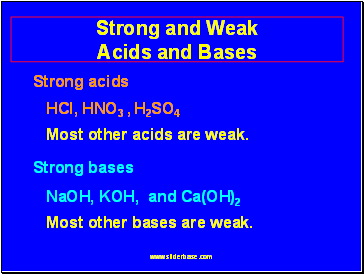 Most other bases are weak. 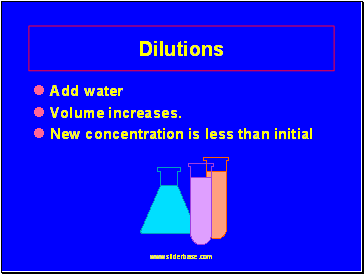 A 25 mL sample of a 6.0 M KOH is diluted by adding 75 mL of water. 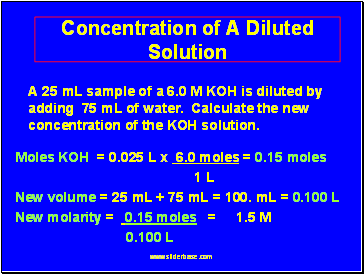 Calculate the new concentration of the KOH solution.